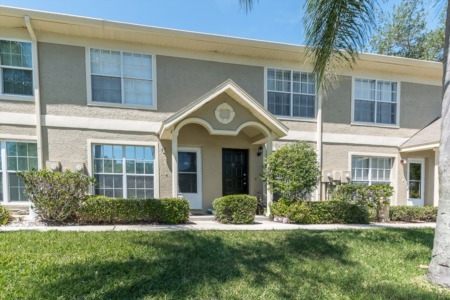 Spanish Oaks is a Palm Harbor neighborhood of well maintained real estate properties. It is a deed restricted community offering one and two story, single family homes for sale with three and four bedrooms. Spanish Oaks is a quiet and attractive neighborhood in Florida fashioned with mature trees and lots of greenery. The subdivision of Spanish Oaks was built in the 1970s and 1980s with style and comfort in mind for its home owners, spacious living with 1500 square feet to over 3000 square feet. Spanish Oaks is comprised of homes with great floor plans, plenty of which are pool homes, some with huge yards, and many have fireplaces. So many of these homes have been remodeled so even though some were built in the 1970s you would never know it. Come and see how well a renovated home can look and you will fall in love with this mature established neighborhood. 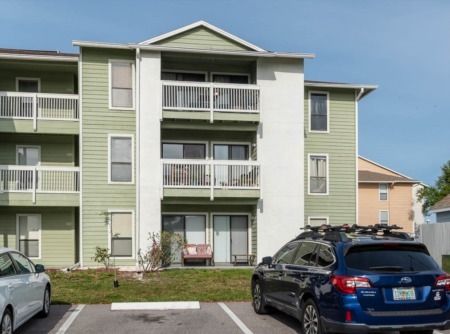 This is a great neighborhood close to great Palm Harbor schools, parks, Pinellas Trail, and Honeymoon Island State Park and Beach is within a few short miles. Easy access to shopping and dining. Selling your Home in Spanish Oaks? Don't go into a potential sale alone. Hire us, the licensed experienced agents at Lipply Real Estate. Our team will work with you to make the most possible sale of your home using strategic marketing skills. We have been working in the Palm Harbor community since 2002 and have had many succesful sales. We are confident that our agents can help you to come out with the best outcome. Call us today or enter your contact information in the form below!